Uber Technologies is in advanced discussions to buy its Dubai-based rival Careem Networks FZ, a deal that would expand the ride-hailing giant’s operations in the Middle East, reported Bloomberg, citing people familiar with the matter. Negotiations are ongoing and no final agreements have been reached, the people said. Careem, whose backers include Saudi Prince Alwaleed bin Talal’s investment firm and Japanese e-commerce giant Rakuten, was valued at about $1 billion in a 2016 funding round, making it one of the most valuable technology startups in the Middle East. San Francisco-based Uber is emphasizing growth, investing aggressively in food delivery, logistics, electric bikes and self-driving cars, as it prepares for a potential initial public offering this year, reported Bloomberg. 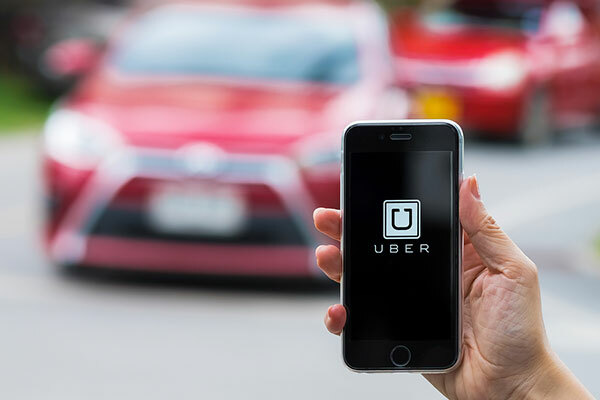 Uber and Careem held preliminary talks in July to combine their Middle Eastern ride-hailing services, hoping to resolve a costly rivalry in the region, it added.